Tour a London art gallery, long ago destroyed by fire, that inspired novelist Jane Austen. Assume the role of an air traffic controller. Explore The University of Texas at Austin campus through 360-degree video captured by a cutting-edge camera system. This session is designed to be interactive: no panels, no passive audience members. 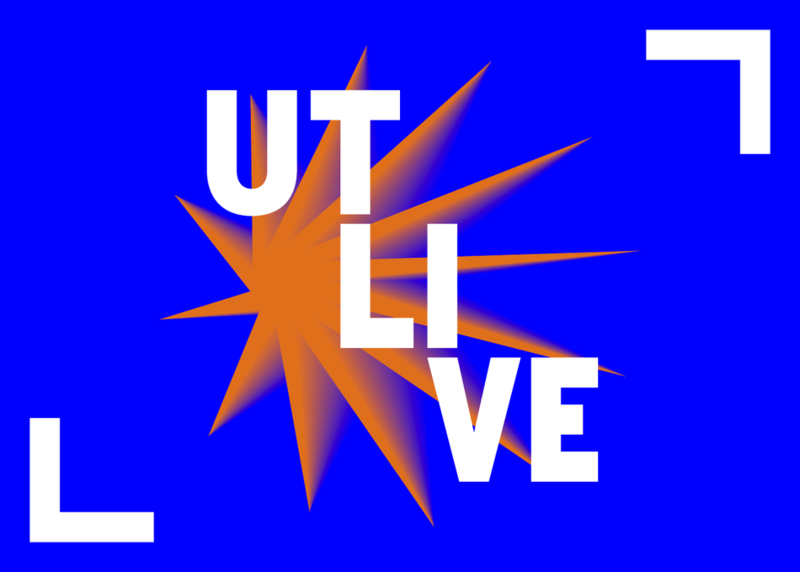 You will find hands-on exhibits highlighting ways in which UT-Austin is advancing virtual reality, augmented reality and mixed reality in journalism, filmmaking and education. Also hear from researchers with the Texas Advanced Computing Center’s visualization lab and from students and faculty with the Moody College of Communication’s UT3D Program.